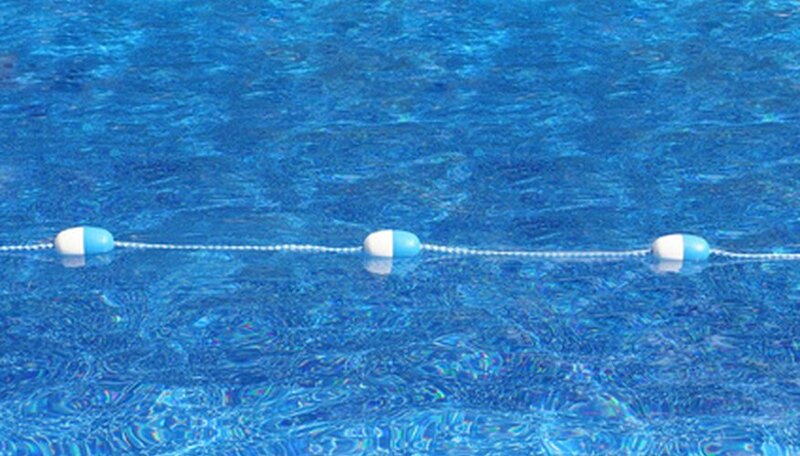 When a swimming pool is constructed, a liner is put into place to separate the pool water from the pool bottom. Over time, the liner endures much wear and can become torn. Torn pool liners no longer prevent water from reaching the pool bottom and are a serious risk to the integrity of the pool. Cut a length of waterproof tape slightly larger than the tear in the liner. Press the length of tape firmly to the tear. Hold the tape firmly in place for at least 10 seconds. Wear goggles if you're applying the tape underwater. Smooth the edges of the tape. Run your fingers over the surface of the tape to remove wrinkles. If the tape does not hold when you're applying it underwater, drain the pool water so that the tear is above the waterline, then apply the tape.